In today's society, most teenagers have a larger problem with understudying than overstudying--most, but not necessarily all. I am one of those oddities of the teenage universe that tends to overstudy; whether this is due to the fact that I am a huge nerd or just because education is extremely important to me, I'm not quite sure. Although not knowing the material is going to hurt your grade, reviewing the material so much that it starts to run together is just as bad. There's nothing worse than sitting down to take a test and having your mind become as blank as the sheet in front of you (trust me, I know from experience). Besides the ordinary schoolwork, there are quite a few aspects of our lives that we tend to overemphasize and worry about. Practice does make perfect, but that doesn't mean you should practice kicking the ball until you break your toe, and if you sing a song one thousand times over, you'll be so hoarse that you won't be capable of singing in front of a live audience. 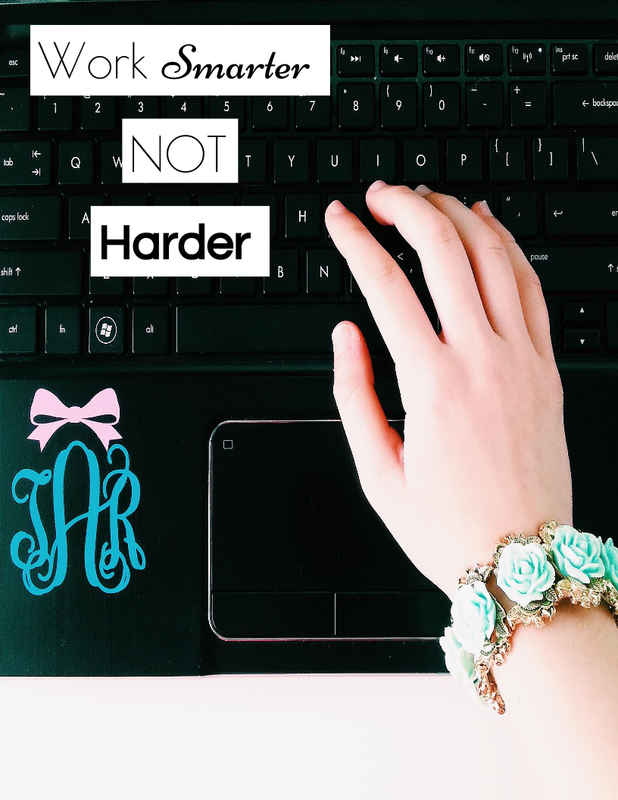 If you want to maintain your high average, healthy body, soprano voice, and--quite frankly--your sanity, it's important that you learn the difference between hard work and smart work. Hard work is a vital aspect of smart work, but the difference between the two is the end product: a happy you, or a stressed and overworked you. I know the outlook that I'd prefer. Hard work is studying until twelve AM; smart work is studying just as hard, but only until 9 PM. Part of being a smart worker is realizing that if you can't find time to complete every single item on your to-do-list, it isn't the end of the world. Tomorrow is a wholly new day, and if you're well rested, you'll be prepared to tackle that list--and even more smart work. Here's to a new generation of smart workers. Good advice....as always, cute photos.